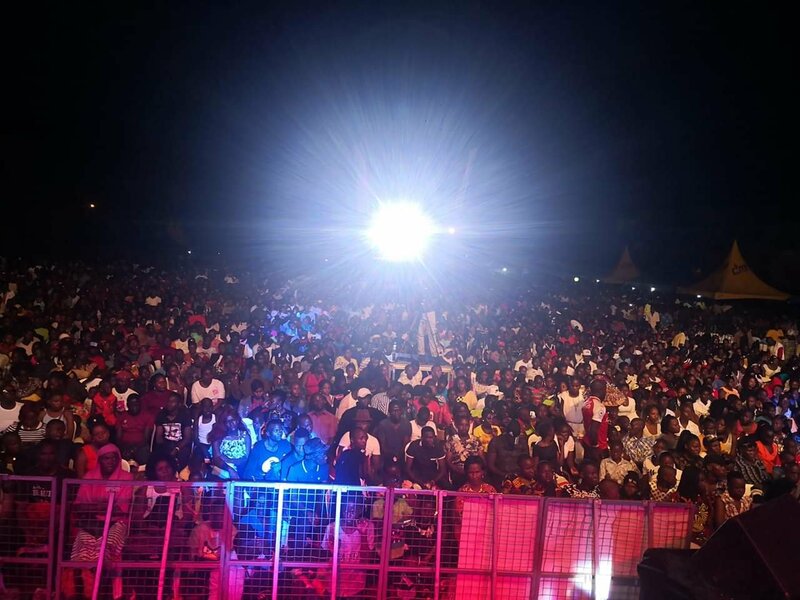 Bebe Cool’s annual Boxing Day concert attracted huge crowds despite the banter that was going around that revelers would boycott it, in a show of solidarity for Bobi Wine’s cancelled concert in Busabala that was scheduled to happen on the same day. The ‘Tondeka e’ Kiwatule,Mutima gwa zaabu concert was a huge success as it saw people trickling in to the venue as early as 11am and slowly building up till the show started. ‘Thank you Allah,thank you SILENT majority, who Jah bless no man curse.